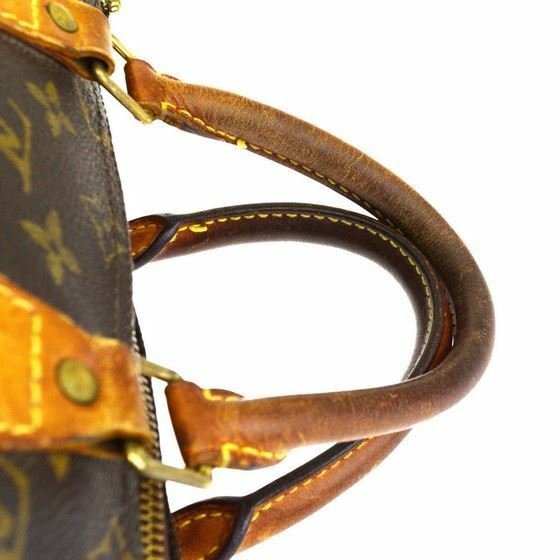 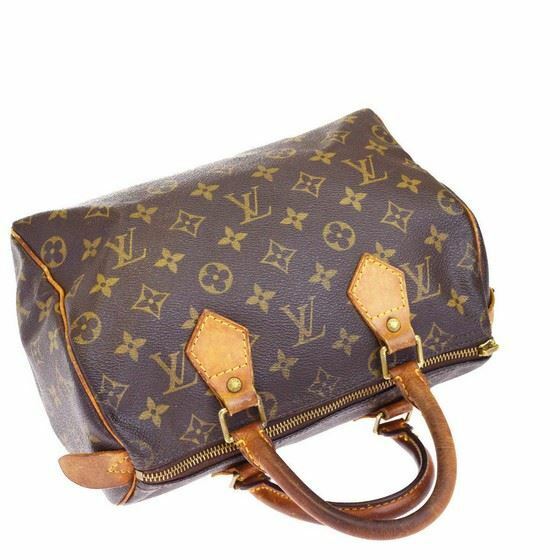 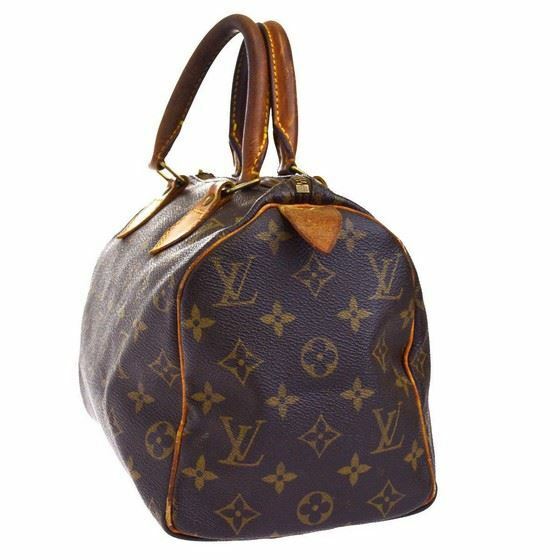 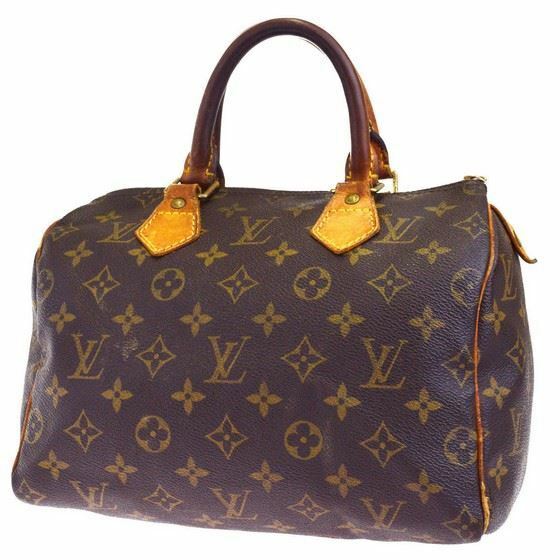 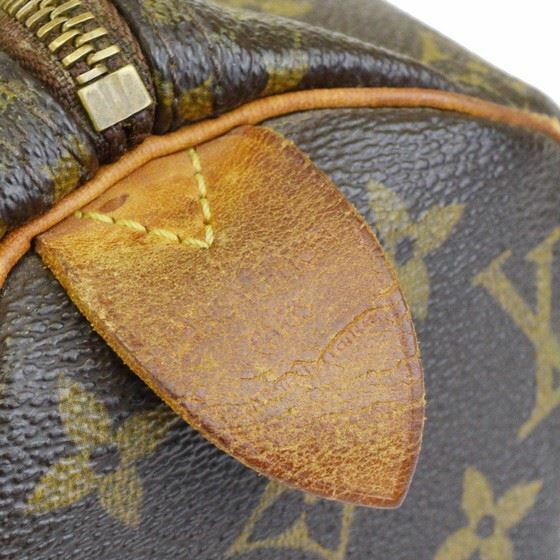 The model Speedy is one of the oldest models from the House of Louis Vuitton. 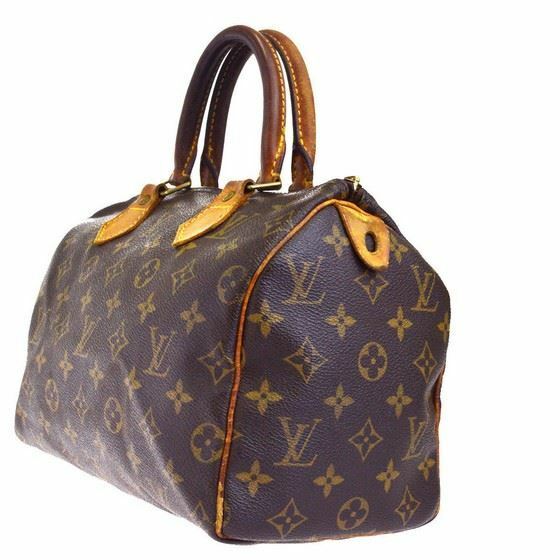 If small in size 25, medium in size 30 or 35, 40s to the large model is always a stylish and faithful companion the Speedy. 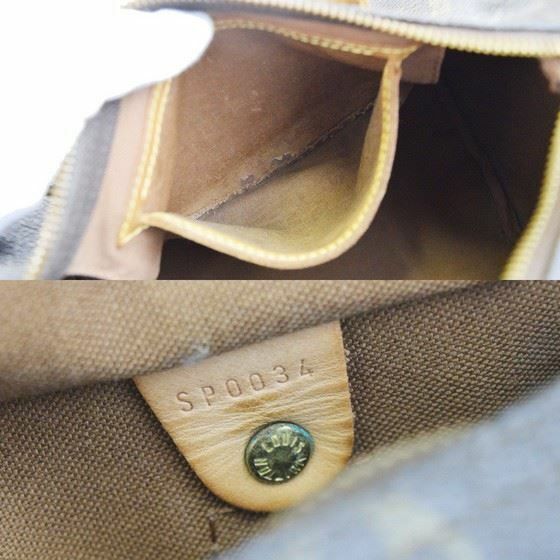 Equipped with an inside pocket and a D-ring, much takes place in the Speedy. 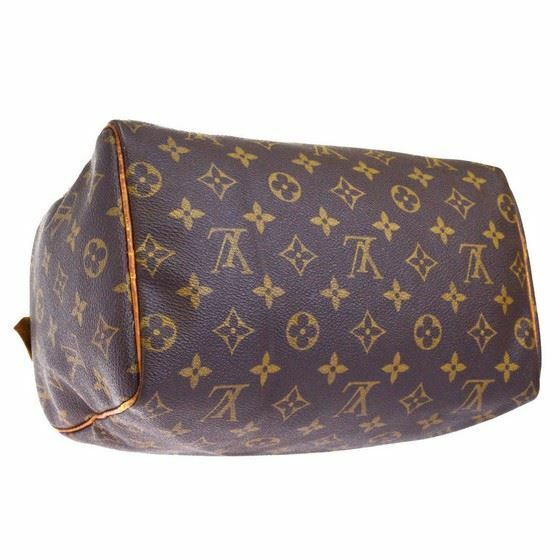 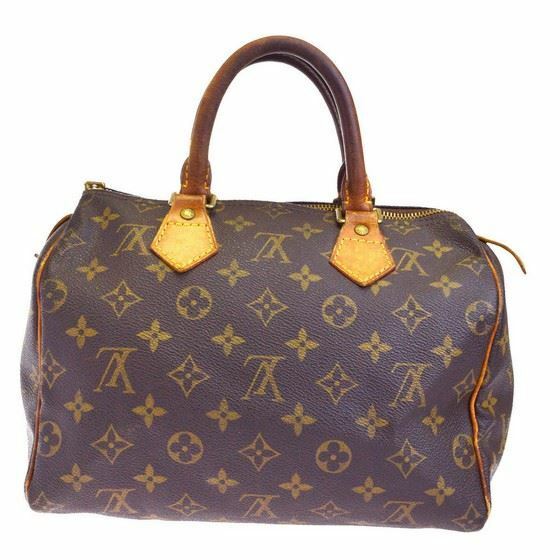 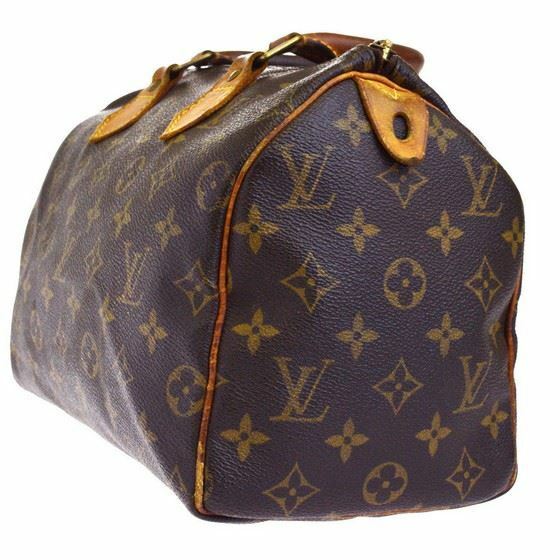 The Monogram Canvas, as well as cowhide leather bag is made. 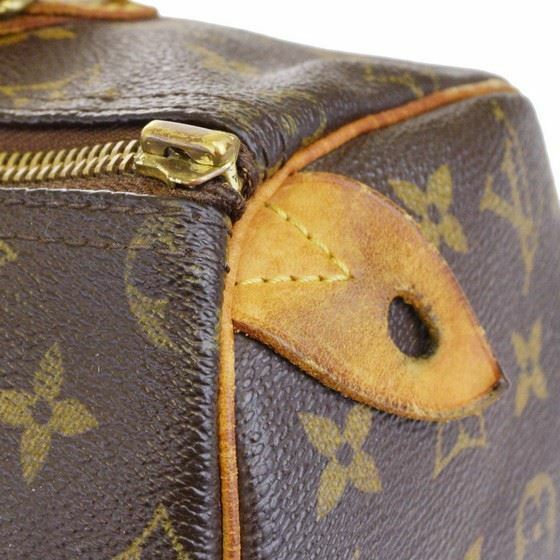 The fittings are made of golden metal. 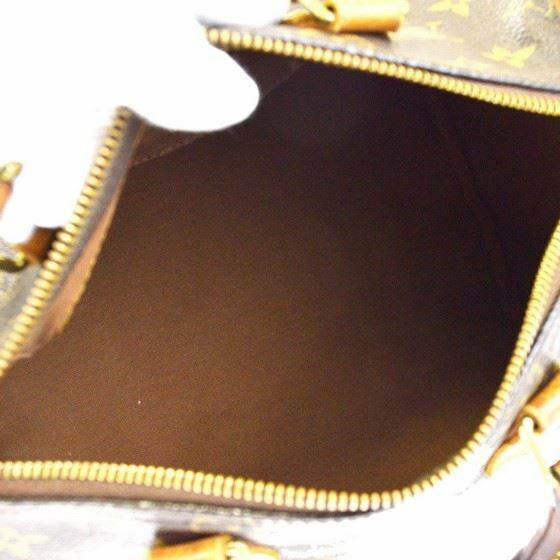 Inside, the Speedy has a textile lining.